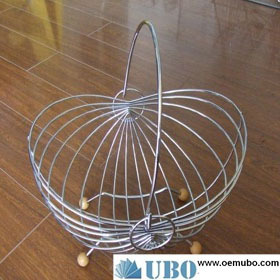 Welcome to UBO Wiremesh Basket Co.,Ltd! 1. 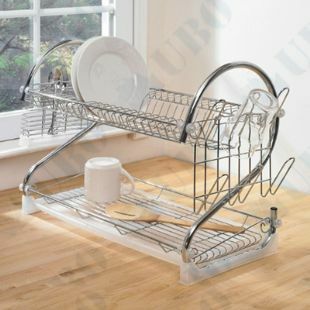 Introduction: Kitchen craft roast rack provides a popular budget range of entry level products that represent excellent value for money. 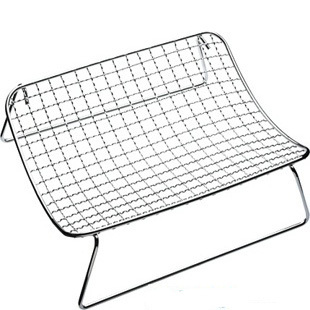 It can be made of stainless steel wire or low carbon steel wire. 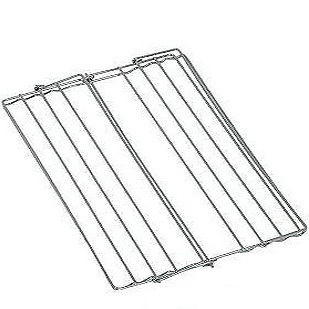 The kitchen craft roast rack is nonstick, so the rack won't pull off chicken or turkey skin--though it's always helpful to spray any roasting rack with oil before use. Fold flat for compact storage. 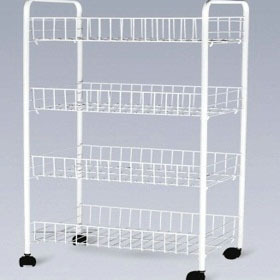 Kitchen craft roast rack ideal for healthy cooking when used within roasting pans to allow fat to drain away from meat. Holds your meat rose from the tin for better even cooking and also prevents your meat from sitting in any residual fat. 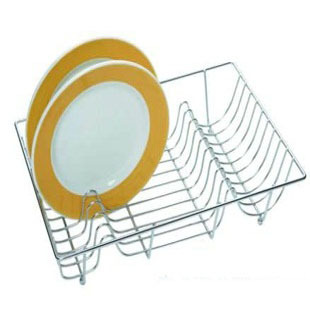 Kitchen craft roast rack is a great useful piece for kitchen equipment. 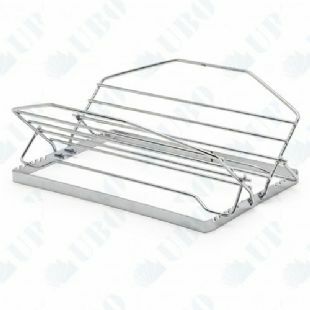 Ubo is specialized in producing and distributing BBQ mesh, stainless steel BBQ,Wire barbecue rack,wire mesh tray,mesh BBQ grill,wire rack,Metal Cooling Racks,V-Shaped Rack,Wire Cooling Rack,Round Cooking Grids. Welcome to contact us for more information and cooperation.0086-0318-5183240. Available in a wide variety of sizes and shapes. Style and specifications can be designed as your request. 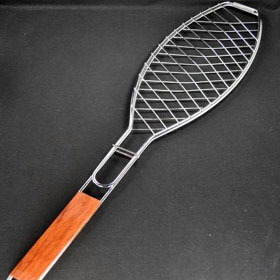 commonly utilized for wire cloth weaving. It withstands outdoor exposure without rusting and resists oxidation at an elevated temperature up to 1400 Degrees Fahrenheit. Typical wire cloth applications include use with chemicals, food products, pharmaceuticals and exposure to moisture. Type 304 L is very similar to T-304, the difference being the reduced carbon content for better weaving and secondary welding characteristics. Stabilized by the addition of 2% molydbenum, T-316 is an "18-8" alloy. Type 316 has better resistance to pitting corrosion than the other chromium-nickel stainless steels where brines, sulphur-bearing water or halogen salts, such as chlorides are present. A valuable property of T-316 is high creep strength at elevated temperatures. Other mechanical properties and fabricating characteristics are similar to T-304. © UBO Filter Equiment Co.,Ltd.